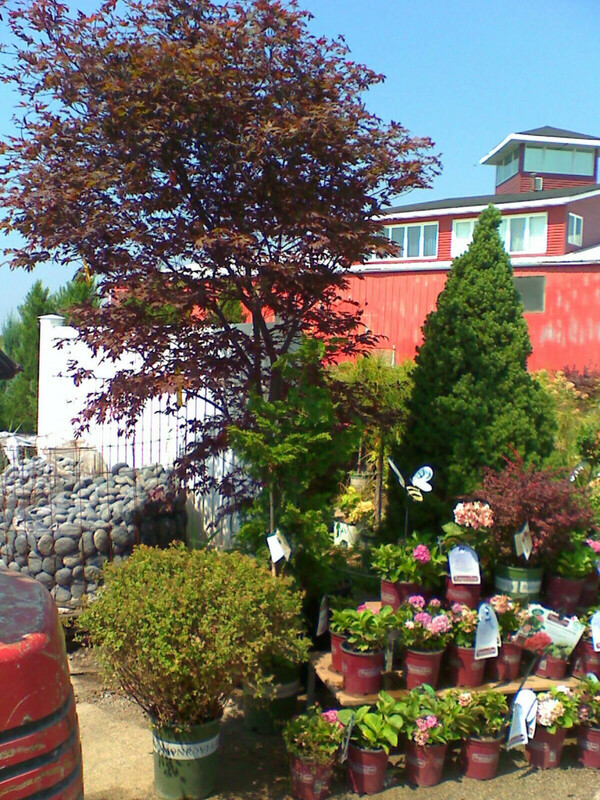 Clarke’s Garden Center & Stone Depot™ is located 1/4 mile East of 394 on Rt 30. (Across the street from the large Roadway Terminal). A Family Owned and Operated small business, Clarke’s has been in business for over 35 years. We pride ourselves on the largest selection of landscaping stone in the area as well as a 10,000 square foot greenhouse. Come visit us to view our trees, bushes, perennials, and various decorative items for your home and garden. Our Seasonally changing hours can be found here. We are a great place to visit as well as find a wonderful selection. Look forward to seeing you soon!